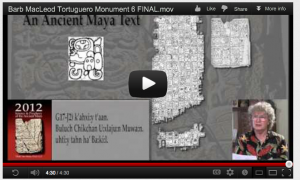 Today’s Maya Myth Moment includes Dr. Mark Van Stone and a video excerpt from 2012: Science & Prophecy of the Ancient Maya from our book for iPad. 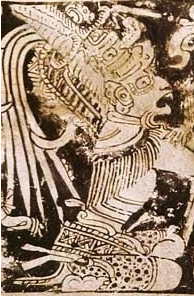 In this video, Dr. Van Stone discusses who the Maya really were. 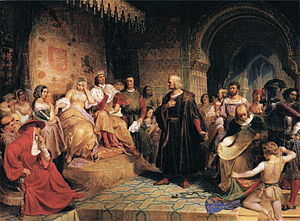 Some of the issues they faced, and how we’ve projected upon them things from our modern day perspective they couldn’t have possibly known about more than 1,000 years ago. 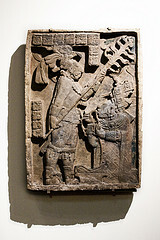 As we continue to countdown to Dec. 21, 2012, check out our book for iPad on the Maya. Visit MVS2012.com for more information. You will five 53 videos, including this one, where Dr. Van Stone and 14 other Maya scholars serve to educate the public about who these people really were and to dispel much of the nonsense that has been generated around them. The other day I was asked by a friend, “Do people really believe in that stuff about the Maya?” My answer was an emphatic: YES! There have been many times in 2012 when I have witnessed the intensity of those who believe that Dec. 21, 2012 marks the end for us all. After publishing a news release announcing the design of Dr. Mark Van Stone’s book for iPad, 2012: Science & Prophecy of the Ancient Maya, I began receiving regular phone calls from one man. Each call was a lengthy one-sided discussion where he alerted me to all the facts associated with the impending doom we all face in just 19 days now. He ran off a litany of names of scientists and government agencies he’d been in contact with. He had factual information he’d uncovered and had called NASA about it. Clearly they had decided that the only way to get him to leave them alone was to send him somewhere else. They did. They apparently told him to send his package of information to the White House. Since this was sensitive information, they apparently told him that he should write “TOP SECRET” on the outside of the envelope and “underline it twice,” so that the Obama administration would know, with the double underlining, that in fact, it truly was classified information. The package supposedly was sent as described….. In May 2012, the polling firm Ispos released a study showing that “one in ten (10%) believe ‘the Mayan calendar, which some say ‘ends’ in 2012, marks the end of the world’ and another one in ten (8%) admit they ‘have been experiencing anxiety or fear because the world is going to end in 2012.’” Supposedly this was a random sample of more than 16,200 people in 21 countries around the globe. So do people really believe this stuff? The answer is an emphatic YES! With 7 billion people on the planet and 10 percent walking around believing stuff, I’d submit to you, that’s a pretty substantial number of fokes. 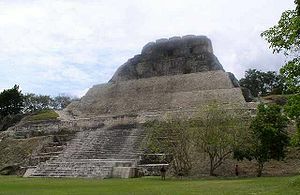 But as we have begun to outline here on TheWondersExpedition.com, through consultations with Dr. Mark Van Stone, one of the world’s leading scholars on the subject, all we really know is that the Maya Calendar is set to roll over like the odometer in your car on Dec. 21, 2012, and nothing more. Now there were predictions that an obscure god they referred to as Bolon Yokte was going to come down to Earth and put on a costume, that’s about all that was really said. 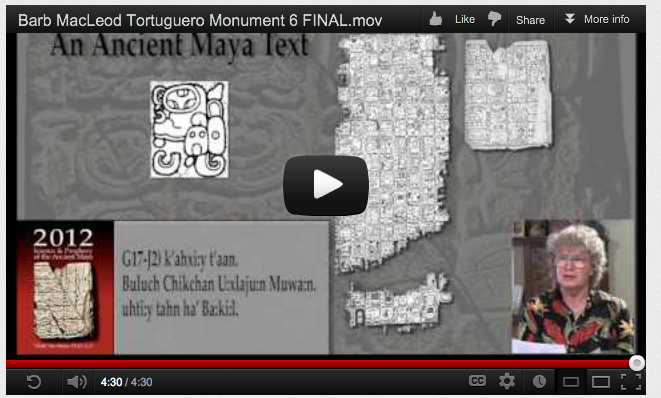 As an exclusive today, we’re posting a video of Dr. Barb MacLeod in Austin, Texas, reading from Tortuguero Monument 6 which is one of the only two monuments that have been found from the Maya that even mention 2012. So watch our video from Dr. Mark Van Stone’s book for iPad. And then go buy our book because this is just the tip of the amazing information you can find in this one of a kind book made exclusively for iPad by ClaxtonCreative.com. This is the main text that mentions 2012. Watch this one-of-a-kind video. Each glyph that makes it up is pulled from the portion of the monument where it was carved and you can get a better view of it enlarged while Dr. MacLeod is interpreting its meaning. Listen closely and please, please let us know if you hear anywhere in this reading where it says the world is going to end in 19 days. Texas doomsday exhibit to demystify Maya calendar. Welcome to the first Maya Myth Moment. This first installment deals with the Aztec Calendar Stone, which we’ve highlighted here on TheWondersExpedition.com before. But as we begin these next 30 days of Maya Myth debunking, we thought it was important to revisit this subject once more because as we get closer and closer to Dec. 21, 2012, you just know some TV producer extraordinaire is going to snag an image of the Aztec Calendar Stone off the Internet and toss it into a story about the Maya Calendar. The Aztec Calendar Stone came along almost 500 years after the demise of the Maya. In fact, the Maya never even saw it. There are five creations featured in the Aztec Calendar Stone. The Maya only believed in four creations; we are in the fourth and they don’t call for a fifth. 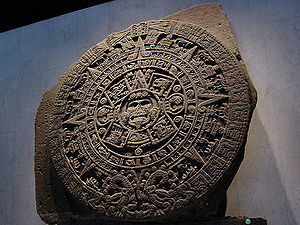 So if you see a news story, read a blog post, or see a book or magazine promoting its knowledge about the Maya and what they predicted as it relates to Dec. 21, 2012 and you see a photo of the Aztec Calendar Stone, we urge you caution in believing anything else you hear from the source. Because for starters, they’ve got that part wrong and there’s no telling what else is also in err….. If you’re interested in a daily update from us about Maya Myths, be sure to sign up for our mailing list before you leave the site. And if you’re looking for a great resource on the Maya, don’t forget to check out Dr. Mark Van Stone’s 2012: Science & Prophecy of the Ancient Maya, now available for iPad on the iBookstore. Trevor Taylor added a discussion to the group Earth Communities – We Care..